Enjoy the fabulous setting in the resort community of Tsawwassen Springs. Relax on your large covered deck and take in the calming view of the golf course, farmlands and North Shore Mountains. Your deck provides all season enjoyment with overhead gas heater, gas fire pit and natural gas BBQ. This 1 bedroom & den has soaring 11 ft ceilings, open concept living room/dining room with fireplace and a great kitchen with upgraded stainless steel appliances. Master bedroom contains a 5 piece ensuite and spectacular views. 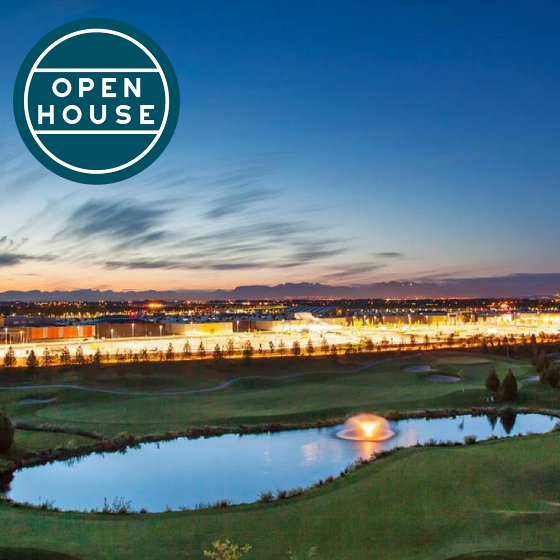 Amenities include: Quinn's restaurant, golf course, gym, pilates studio, Wood's coffee shop, Newman's fine foods and Tsawwassen Mills Mall. Only 30 mins to downtown and 15 mins to airport.